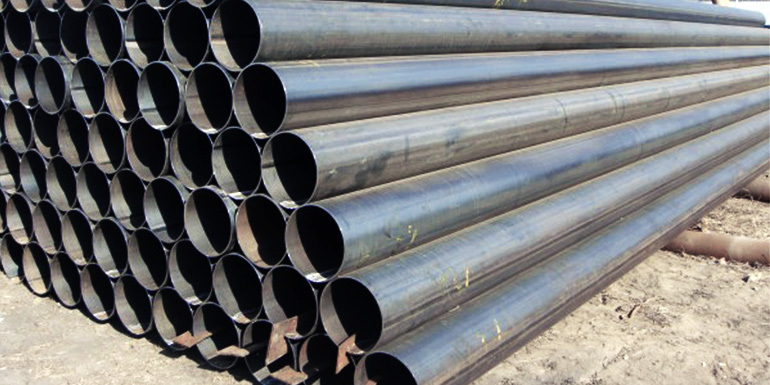 Highland Carbide relies on our 70 years of experience and close partnerships with the Steel Pipe and Tube industry. We make brazed carbide tools, tool holders, and carbide inserts for various mills that produce both seamless and welded pipe for the Energy (OCTG), Mechanical, Automotive, and Structural markets. Our tools perform cut-off, and OD and ID scarfing operations on the toughest and most demanding grades of pipe. Although it’s a fairly traditional operation, we bring innovation and design to every tool we make. Our cut-off tools are manufactured with the latest in automation technology, highest quality steels, carbides, and coatings available. For scarfing operations, our products include brazed OD and ID tooling, indexable carbide tool holders, and carbide inserts for operations such as inner diameter (ID) scarfing, outer diameter (OD) scarfing, and bevel or chamfering needs. Not only do we understand the importance of keeping a mill running, and supplying reliable tools on time, we take that as our greatest responsibility. We strive to produce our customers’ tools in optimal quantities, with the absolute best turn-around times so that you can continue and get the most out of your operation. Our end goal is to help you create your best product, while improving tool life and lowering cost per unit. Contact our team with your product needs, and we will work together in getting your tools produced and quickly to your mill for product operations.